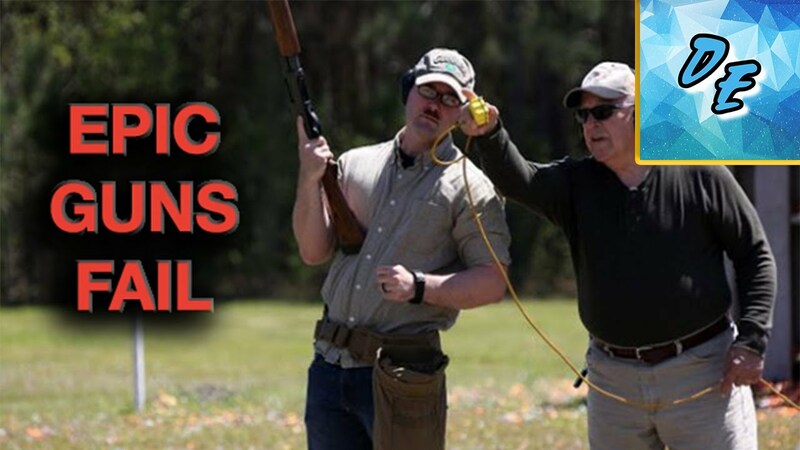 Highlights of everyday people miserably failing at shooting guns! Videos are uploaded as quickly as possible. If you’d like the Demanded Entertainment channel to make a video on a certain topic leave a comment below!